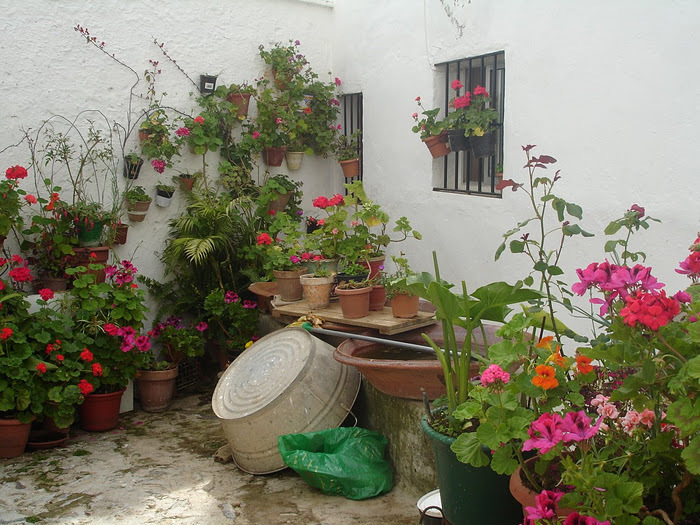 Los Pozos de Ia Nieve is stationed in a property of seventy thousands square meters, magnificent indigenous forests of elms, chestnuts, oaks, olive-trees, etc. well conserved, inside the natural park of Sierra Morena. 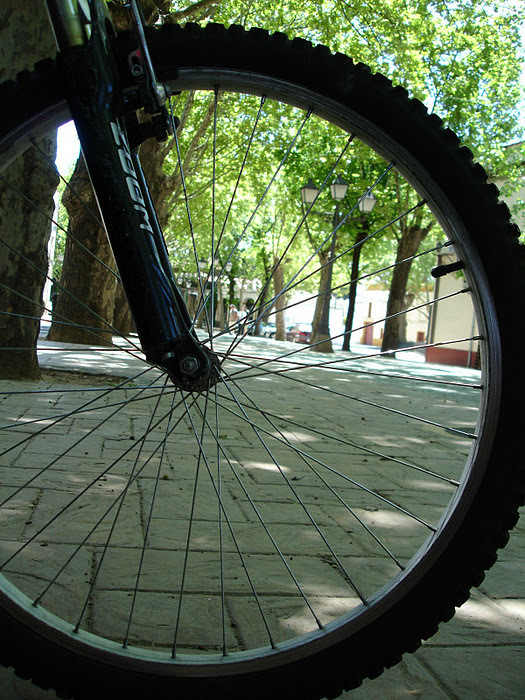 Portal Natural Park of the Sierra Norte. 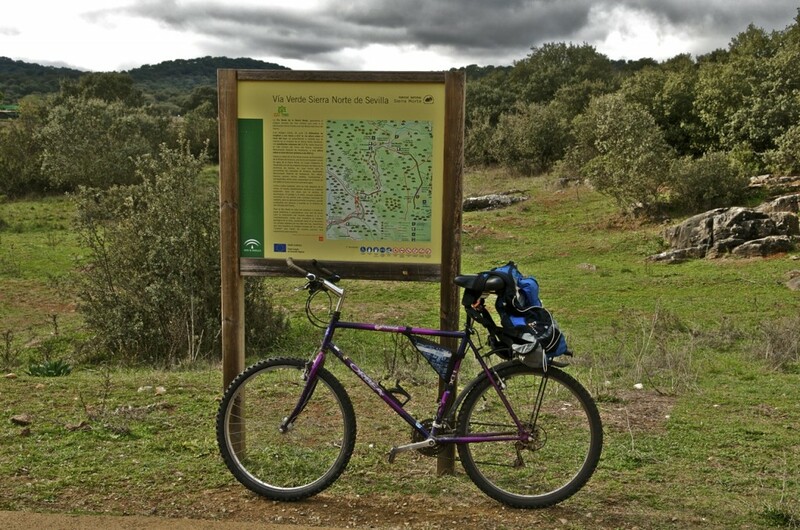 Guides and maps of routes through the Sierra Norte. 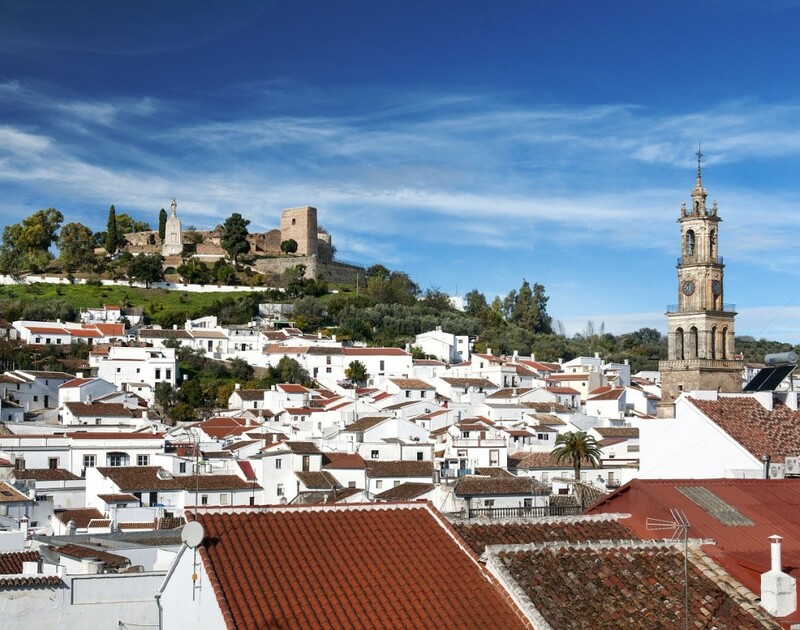 Due to its continental climate, nice summer temperatures and soft winters, Sierra Morena is considered an authentic breathing space for the capital of Andalusia and its populated surroundings. 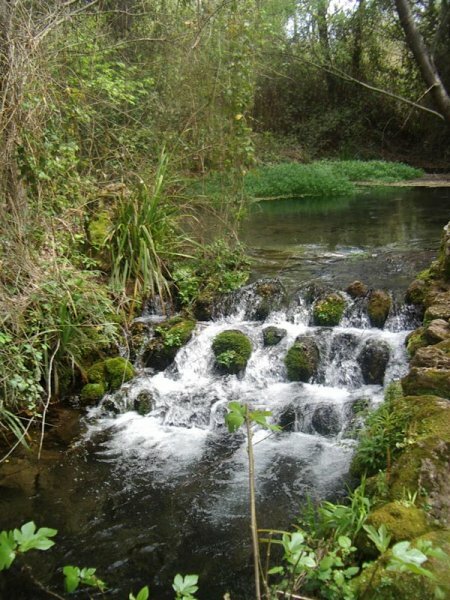 It has a wealth of wildlife on its slopes, a beautiful and pleasant countryside, with its small rivers (Rivera de Hueznar) running through to the Guadalquivir between pine forests and cork trees. Bird watching, botanical and geological walks (Cerro de Hierro), rock climbing, mountain biking, horse riding, are recommended activities. In the vicinity are also some vineyards to visit. 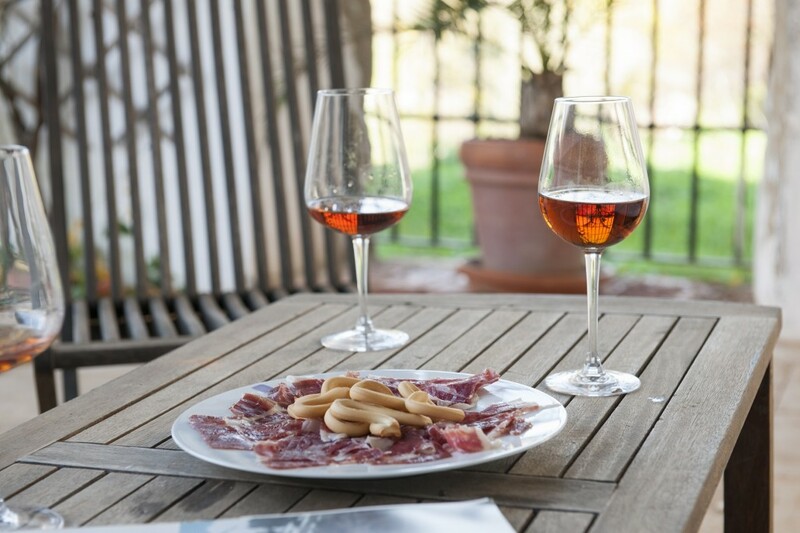 In the village you will find several bars and restaurants, where you can taste the local tapas. And beachs like Huelva, Cádiz o Málaga.